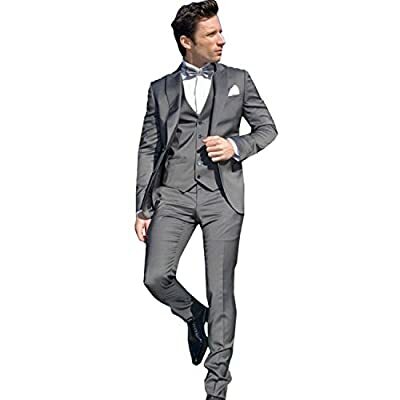 Material: Doeskin fabric The suits contains (pants, jacket, vest ,bow tie and square) In order to make the most fitted suits, email would be sent to you within 24 hours since order information is received. Emails of confirmation from you would be highly appreciated. Customized sizes and color are also available. If you need a custom made size or need the suit to be other color, please contact us. Season: Spring, Summer, Autumn . 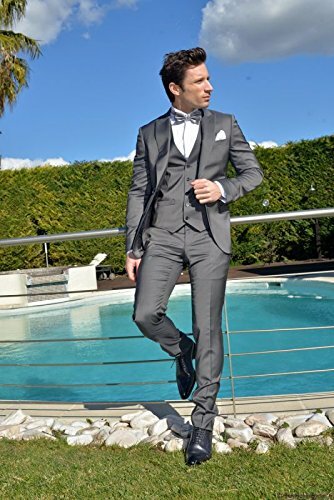 Best gift for baby boys,party,wedding outfit.